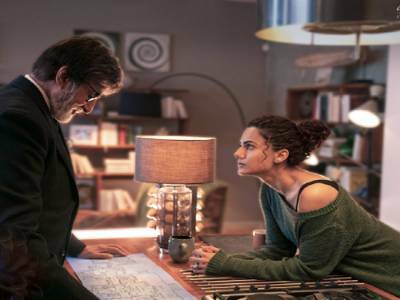 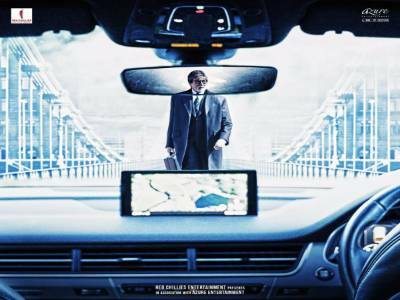 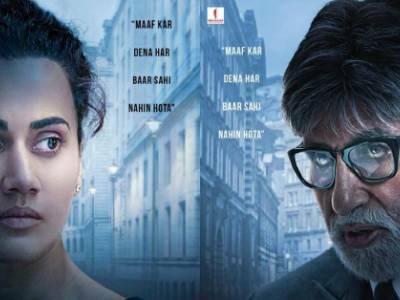 As The Final Countdown Begins, Badla Intrigues With A New Poster! 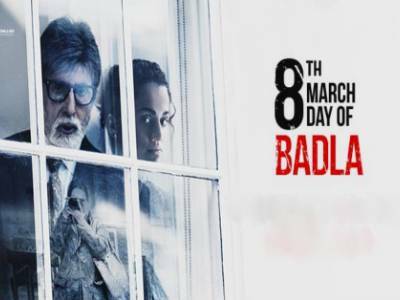 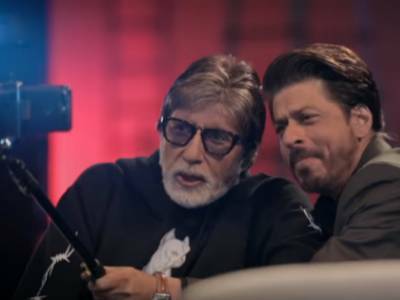 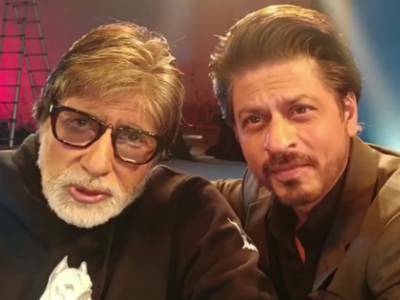 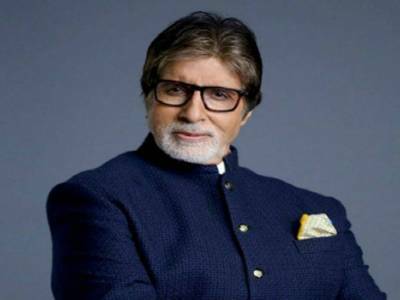 Amitabh Bachchan Recites Father Dr Harivanshrai Bachchan's 'Gudiya' For Badla! 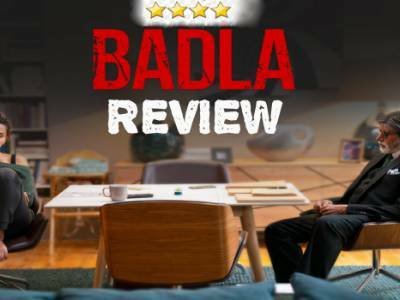 Badla Lures One Into An Emotional Ride With 'Tum Na Aye'!